“Om Shanti Shanti Shanti” is an invocation of Peace in one’s life. Chant this mantra three times to embody peace in one’s mind, body, and soul. 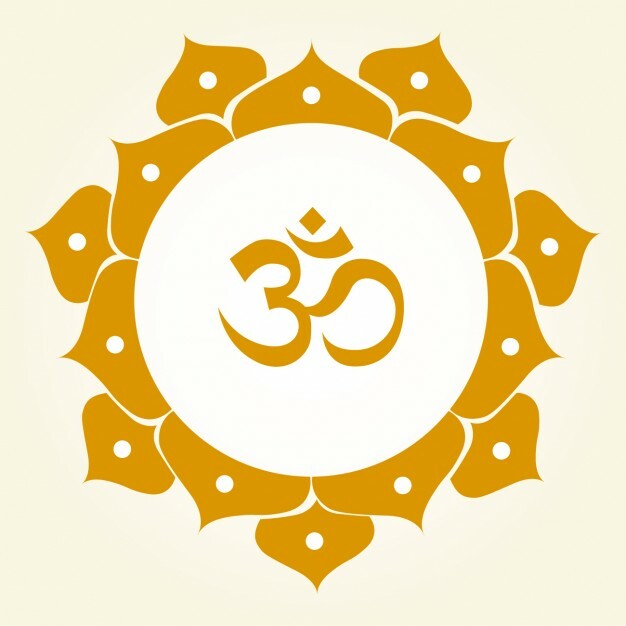 This entry was posted in Mantra Monday and tagged Buddhist, DTO, DTO music, mantras for the moment, Monday Mantra, Nameless Energy, Om Shanti, peace, yoga music. Bookmark the permalink.